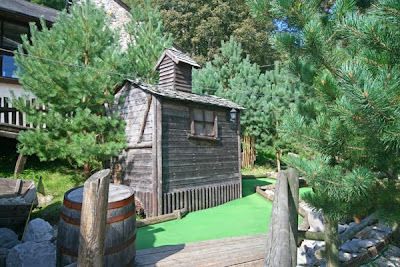 "'Putt' your way through 9 holes of golfing madness. 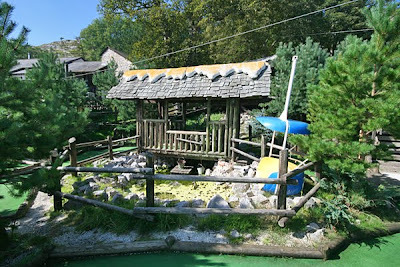 Negotiate twists and turns, bumps and bunkers, sledges and lakes! Watch out for runaway chairlifts and other tricky Alpine obstacles! 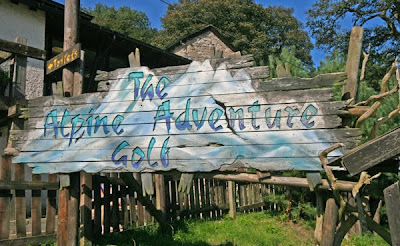 There are no age restrictions to play our Alpine Adventure Golf Course...just 9 holes of fun for all the family to enjoy. 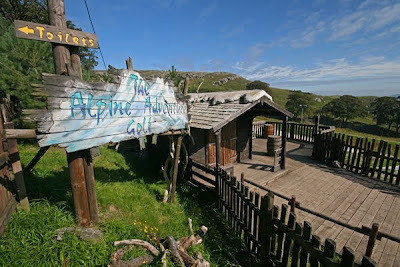 Open all year round and available for birthday parties and group bookings."